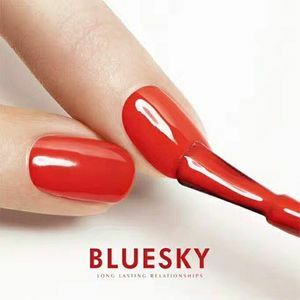 Visit the BLUESKY booth at the Professional Beauty India Show on the 4th & 5th of March in Bangalore & avail #excitingdiscounts #gratdeals and see #LIVE #demos by our Nail Master. 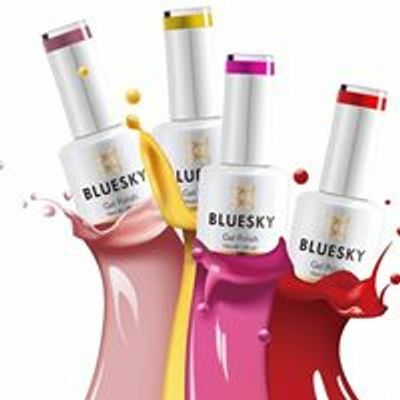 UV/LED Gel Polish & Gel Products for beautiful nails. Distributors (PAN India) are welcome.